Jun Ko, Oct. 16, 2018, 1:14 p.m. It was announced that Lee Jong Suk is no longer with YNK Entertainment. 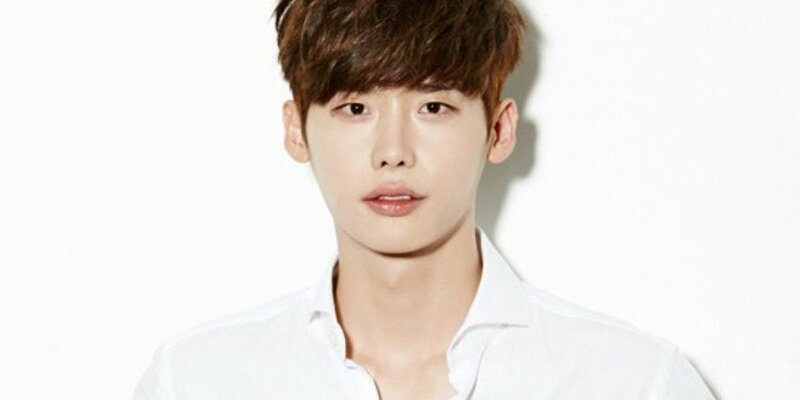 The news was confirmed by a representative of the label: "We have terminated our contract with Lee Jong Suk last month in September." Lee Jong Suk signed on with YNK Entertainment back in April 2018 after leaving YG Entertainment. He will now be promoting under his self-established agency 'A-man' for the time being.